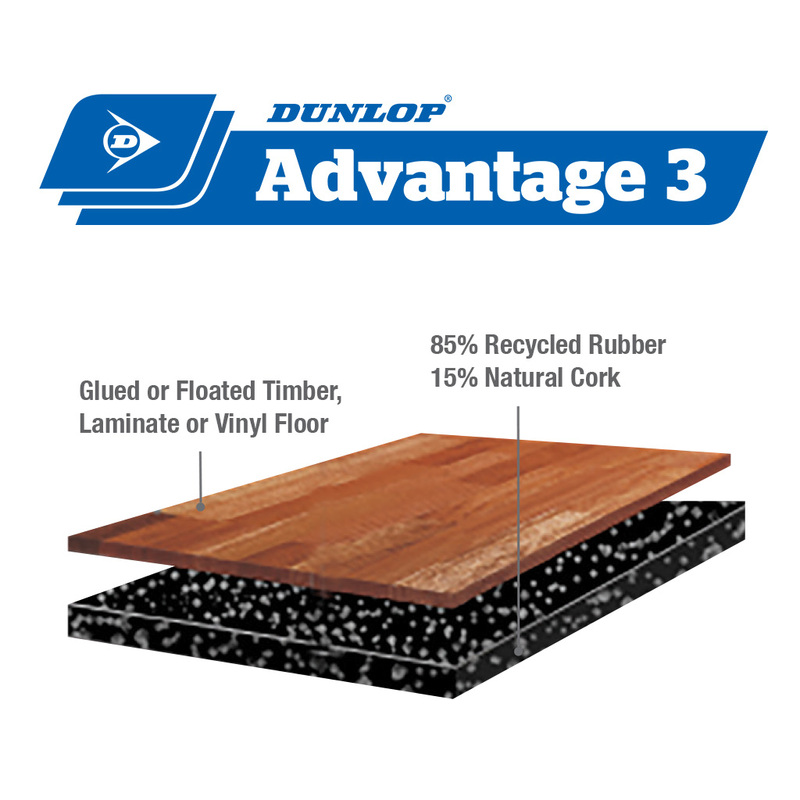 ** To achieve the rating of 196Sd, for Dunlop Advantage 3, the product must be installed with a 200 micron plastic sheet. 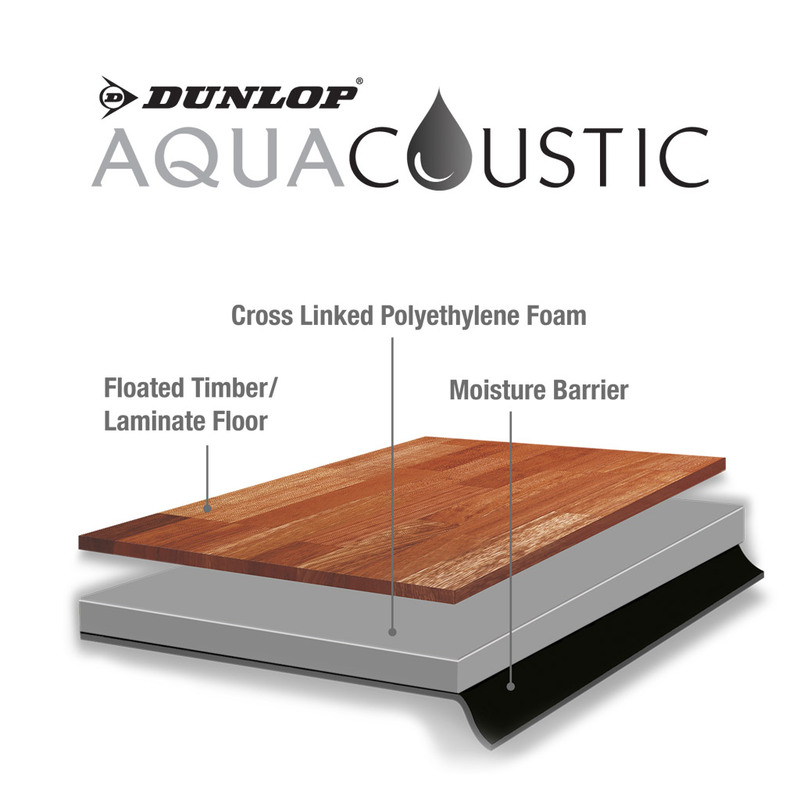 * The NCC standard requires that all flooring assemblies be tested to determine their acoustic performance. 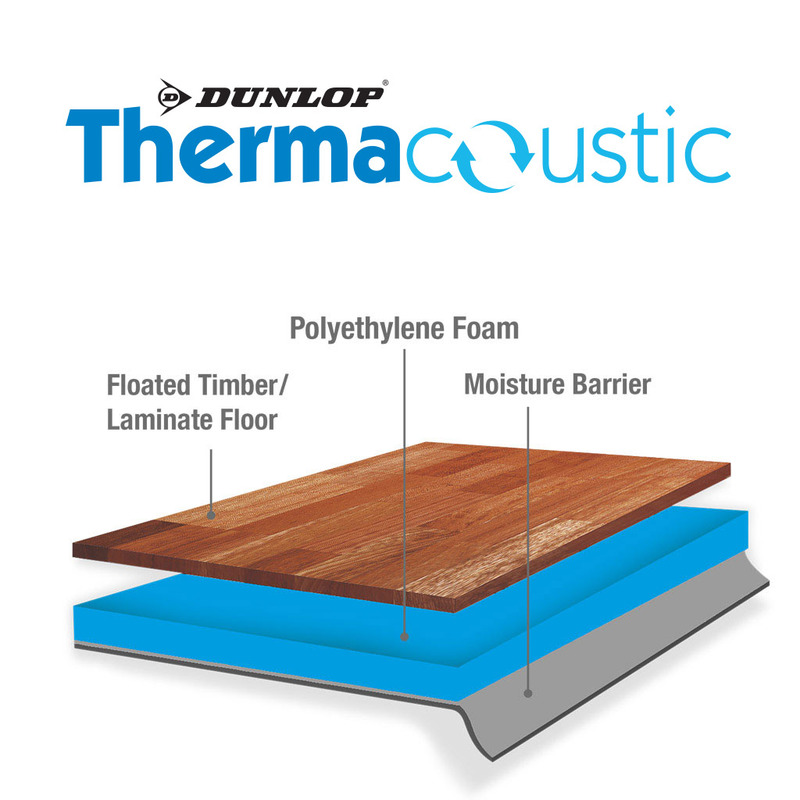 These standards reference both impact sound and airborne sound. The standard, as determined by the NCC, for impact sound requirement is Ln,w ≤ 62d. The airborne sound requirement is Rw+Ctr ≥ 50dB. 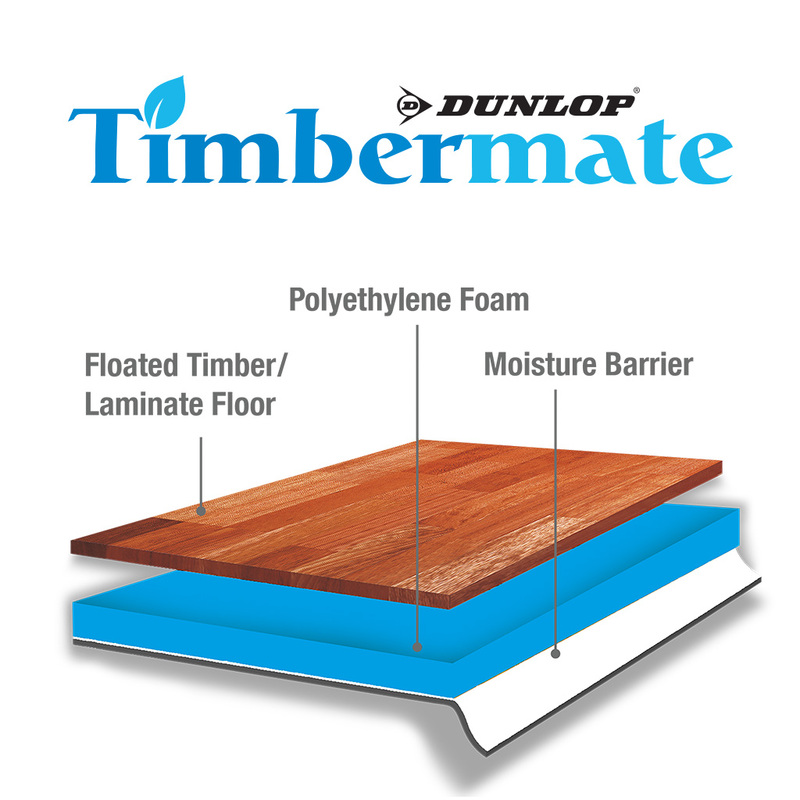 All Dunlop hard flooring underlays have undergone extensive testing by the CSIRO to determine their impact sound performance and compliance with the impact standard set by the NCC. 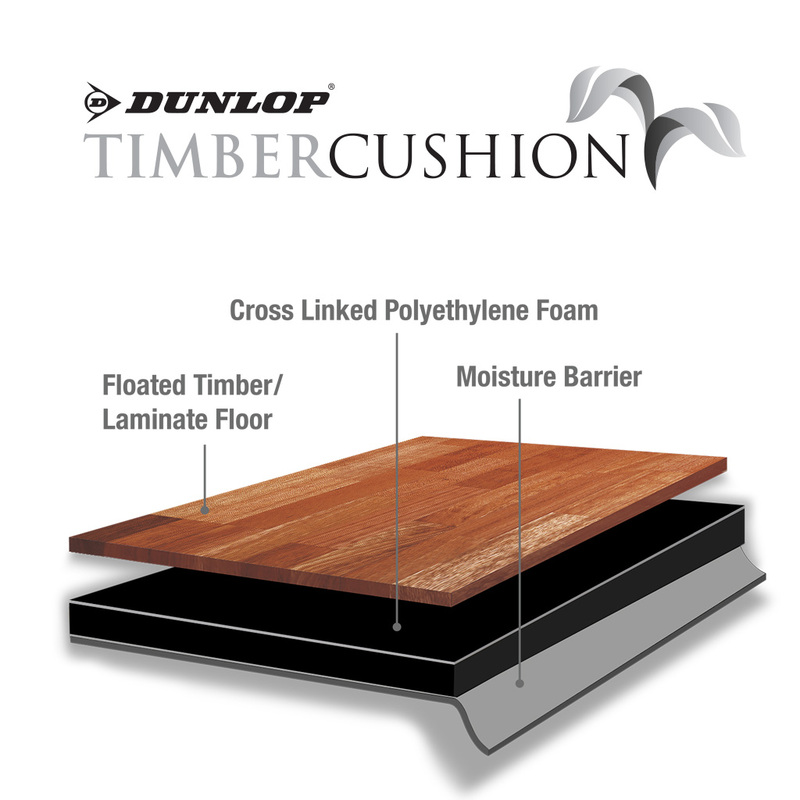 Dunlop’s hard flooring underlays all exceed the standard and the results are listed in the above table.